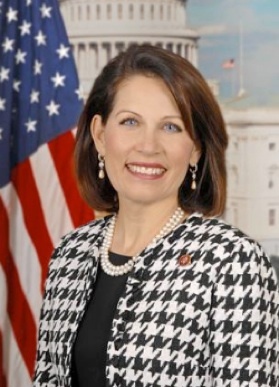 If you saw the CNN GOP presidential debate last evening, you saw Michelle Bachmann holding her own against a dais of men who were not 1/2 as eloquent or informed as she seemed to be, especially on issues that matter to bible believing citizens. I ran across an interesting and supportive article by Gary Kah, one of many prophecy conference speakers who know the word of God and stand firm on biblical principles. This article is easy to read and encourages all of us to pray for Michelle Bachmann.. Gary Kah on Michelle Bachmann. Article link is on the right 1/2 way down page. This entry was posted on Wednesday, September 14th, 2011 at 4:31 am	and posted in Uncategorized. You can follow any responses to this entry through the RSS 2.0 feed.